Online videos for this event. 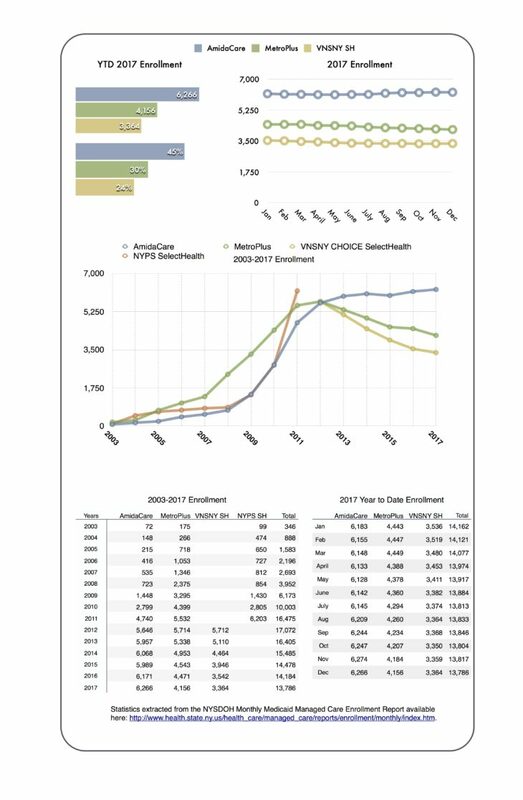 Describes the work of VNSNY CHOICE SelectHealth. Could the U.S. Health Care System Become the Best in the World? Why not? David Kibbe proposes the adoption of a low tech continuity of care document to make PHI portable and available at the point of care.